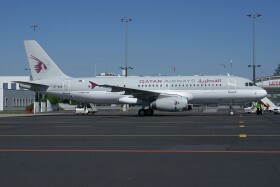 The inaugural passenger flight of Qatar Airways A320 on a regular route from Doha was followed by a press meeting on Tuesday. Mr. Akbar Al Baker, Qatar's CEO, announced that the company will use the bigger A330 since the end of October, possibly replacing it with A350 / Boeing 787 later, based on good bookings. Qataar AIrways also plan to fly two daily flights to Prague at a later stage, to allow smooth transfers both for India region and Far East. 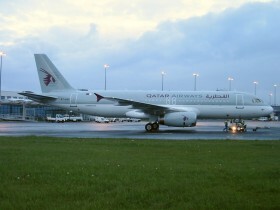 European Qatar Airways destination are at a number of 41 these days, with a plan to grow to 50 until the end of the year.